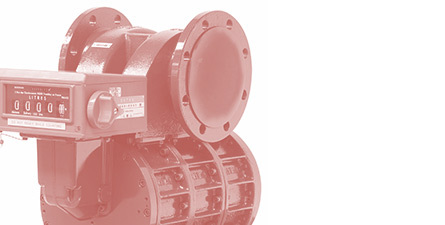 At BM Engineering Supplies we understand the intrinsic value of high quality instrumentation when it comes to measuring, monitoring and controlling essential processes, such as flow, temperature, level, distance, angle, or pressure. 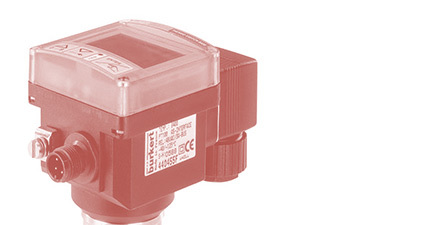 That is why we choose to supply a broad range of market leading instrumentation products from Bürkert – one of the world’s leading manufacturers of measurement and control systems for liquids and gases. 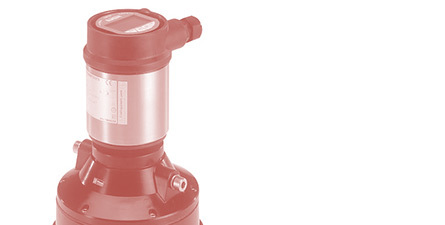 Complementing our extensive range of valves and steam equipment, we can supply pressure and temperature gauges or transmitters, flow meters, level transmitters and analytical instrumentation for measuring pH, ORP and conductivity. Let BM Engineering Supplies take care of all your instrumentation needs for the ultimate fluid control system. Here is a selection of just some of the Bürkert Instrumentation that we can supply. 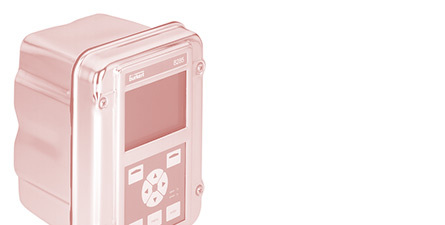 What kind of pharmaceutical instrumentation do BME supply? Adding to our extensive range of valves and steam equipment, we can also supply pressure and temperature gauges. Our range also includes transmitters, flow meters, level transmitters and analytical instrumentation for measuring pH, ORP and conductivity. All of which are perfect for use in the pharmaceutical industry.